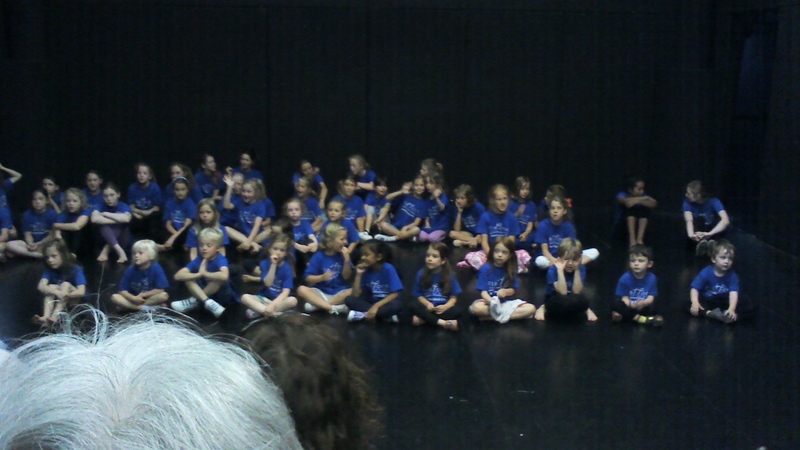 Last week I did the Platform School of Dance Summer School. We did ballet, musical theatre, latin, modern, street and cheer-leading. Every year of doing it, our t-shirt changes colour! This time the colour was dark blue. This is the musical theatre dance called All That Jazz. This is the street dance. I really enjoyed doing this and I hope to do it again next year. My favourite dance was the Street Dance. This entry was posted in Dancing and tagged dance, Dance School, musical theatre dance. Bookmark the permalink.